Jen has been working with us since 2012. She’s in the process of getting her certification in dental assisting. 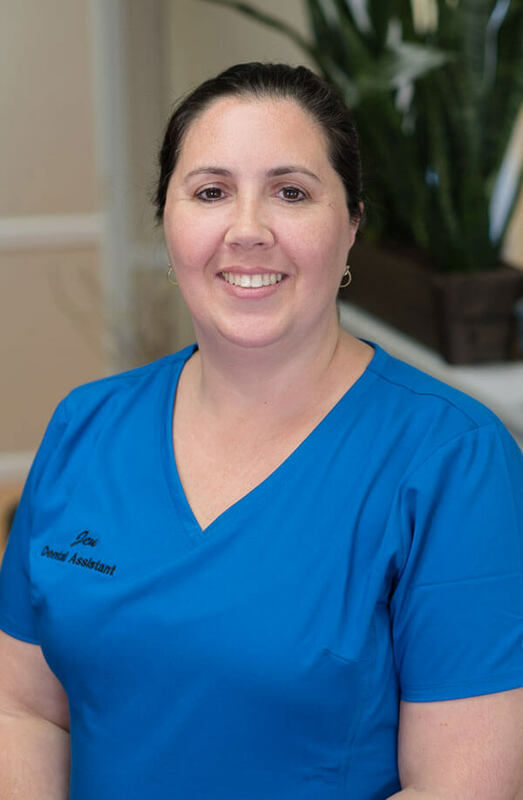 Jen is trained in CAD/CAM dentistry and loves creating CEREC® crowns for her patients. Outside of the office you can find Jen driving her kids, Jill and Devon, to their activities, caring for her 5 fur babies and reading a good book.